Fallout games being released on consoles is nothing new, but it’s something a certain segment of the series’ audience will likely never get over. Fallout 4, in particular, caught flak for its console-friendly focus on action over deep roleplaying or character complexity. [Fallout: New Vegas] would have been a lot different if it was PC only. We had a lot of plans early on. Like, ‘Here’s where the water is stored, here’s where the farms are, here’s where the government is centralized.’ We had it all planned out – it wasn’t just a bunch of random stuff. We could have gone further with that [without consoles]. We had to simplify, so we had less stuff that would bog down the game engine. The game would have had fewer performance issues. We did break it up a bit, but from my point of view it was a performance-related game and we had to fix things. Unfortunately, a no-holds-barred PC-only Fallout will probably never happen again. Fallout 4 sold around 1.5 million retail copies on PC (not counting digital sales on Steam) and a whopping 12 million on Xbox One and PS4. Focusing on consoles first just makes financial sense. Thankfully, there are independent developers like Obsidian keeping the dense, old-school computer RPG alive with titles like Pillars of Eternity and Tyranny. And hey, if you want that classic crunchy Fallout experience, the first two entries in the series are still readily available on Steam and GOG. 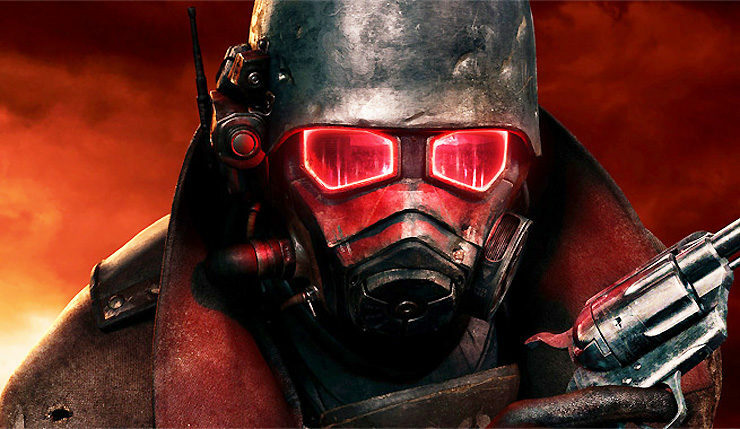 What do you think about the direction the Fallout games have taken? Has a focus on console development helped or hurt the series?